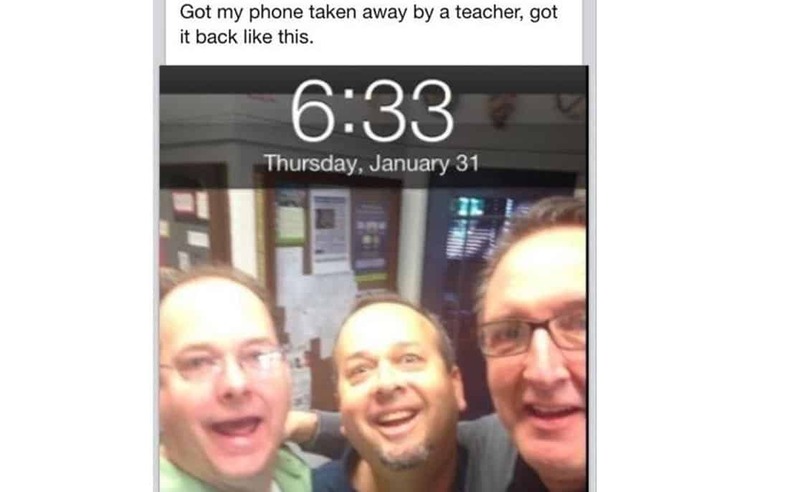 Some teachers can deal out unusual punishment if you use a phone in their class. 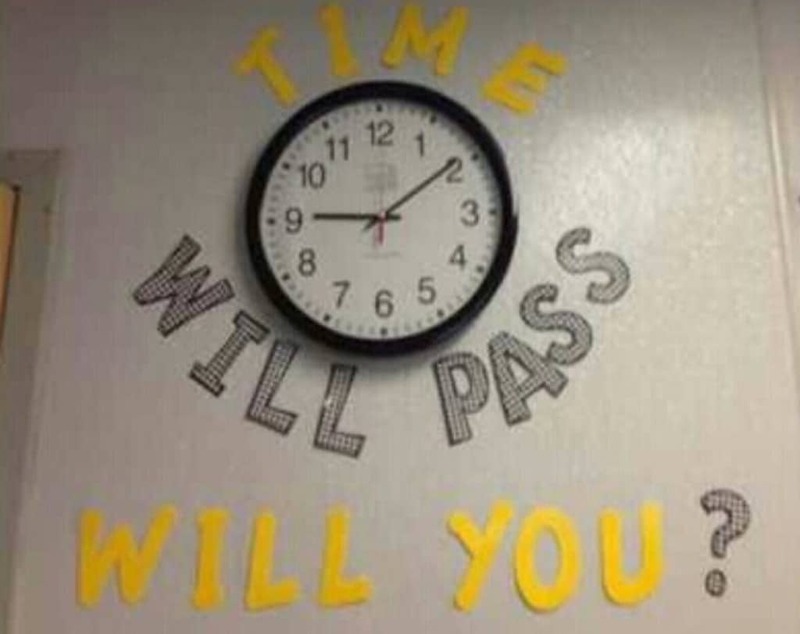 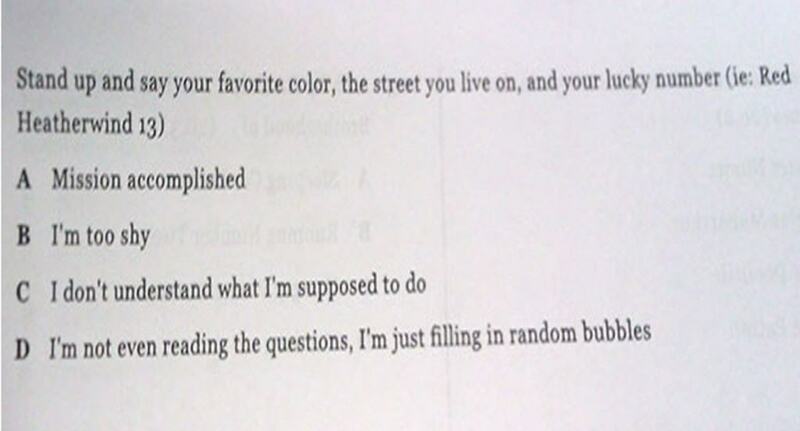 This teacher was simply providing some realistic life choices to the student. 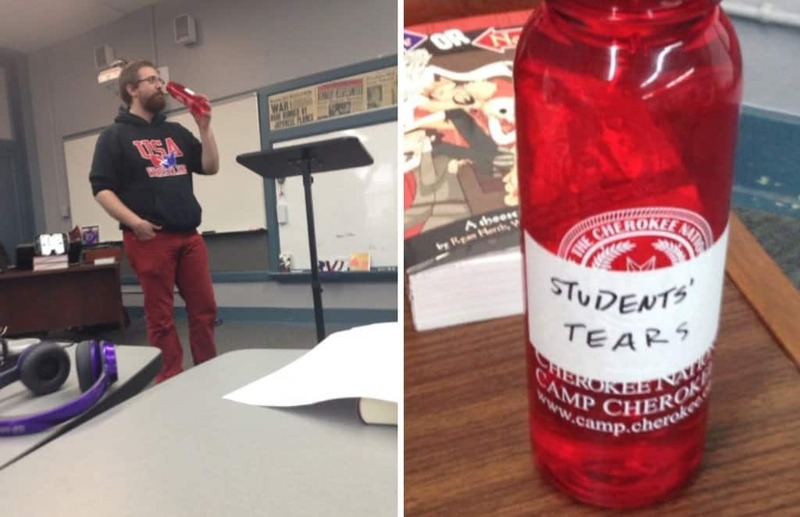 Trying to upsetting this teacher might not be the best idea, considering what he drinks. 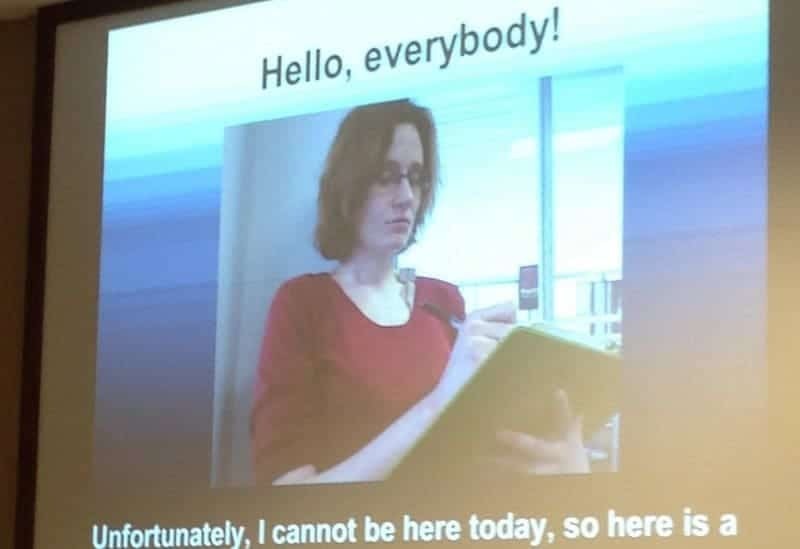 This presentation is still better than some substitute teachers are. 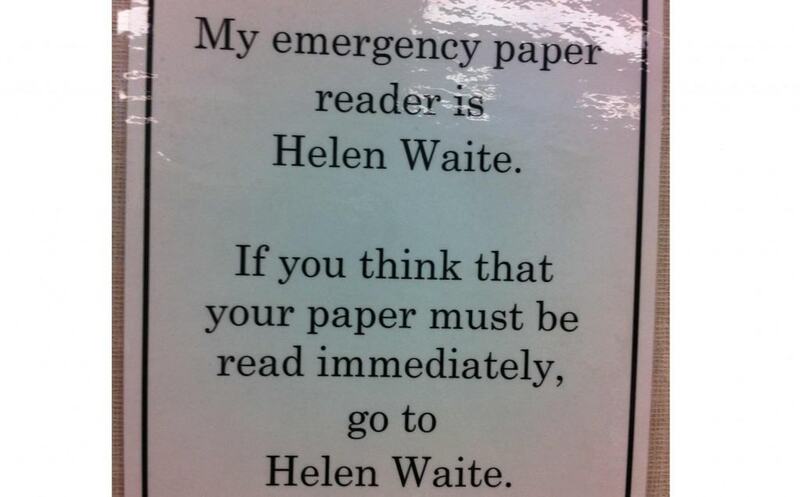 It’s sad to think how many students will have actually tried to contact Ms. Waite when they didn’t quite understand the joke. 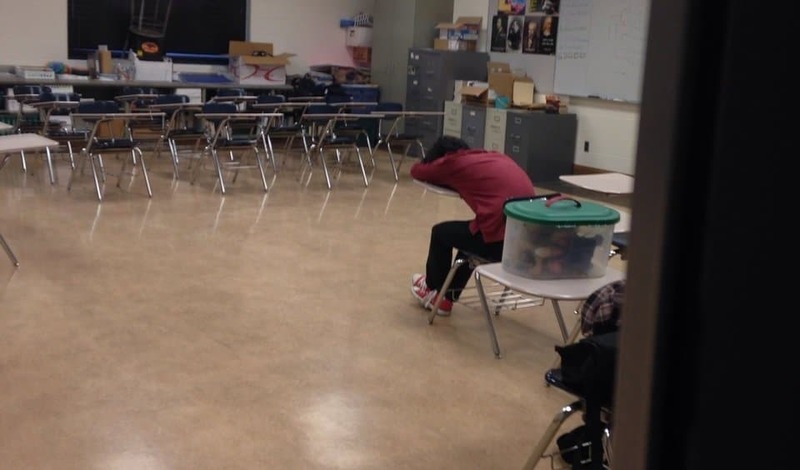 Or the teacher might just let everyone else go and leave your all by yourself in the middle of the room. 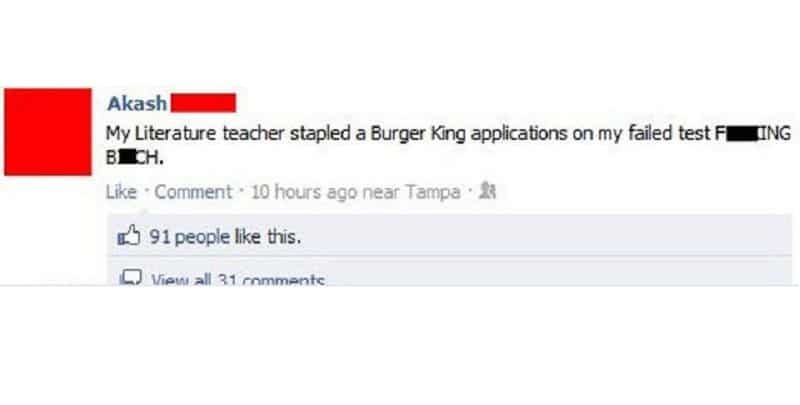 There’s only one way to find out the answer to this perfectly valid question. 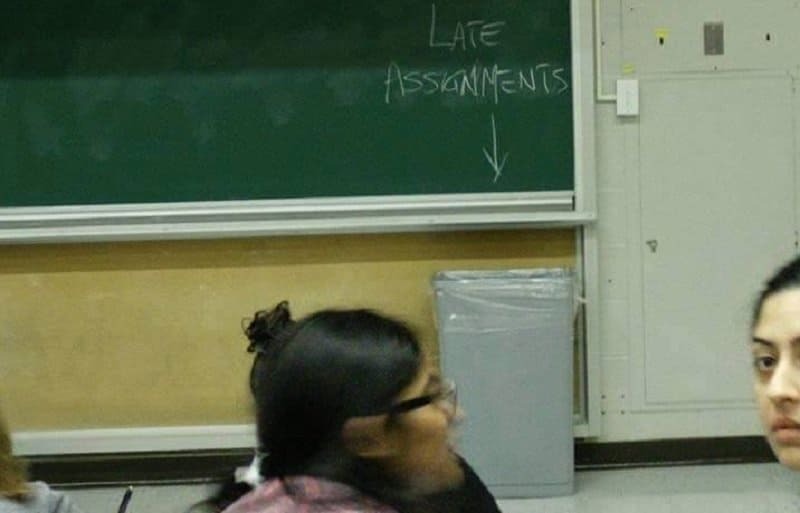 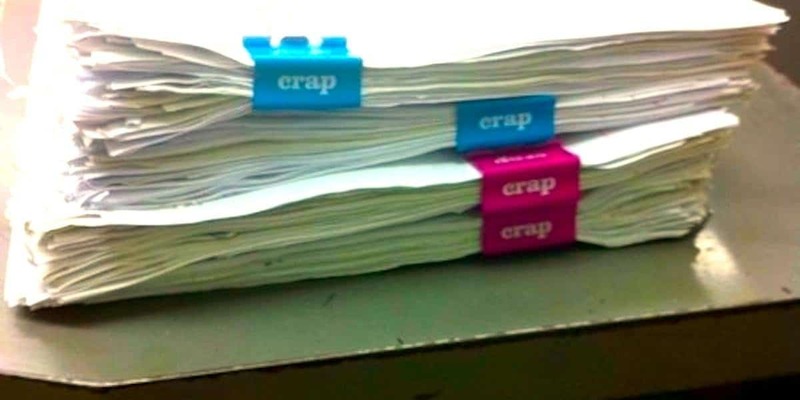 Many of the assignments that teachers get probably deserve to go straight into the trash anyway, so this isn’t too outlandish a step.